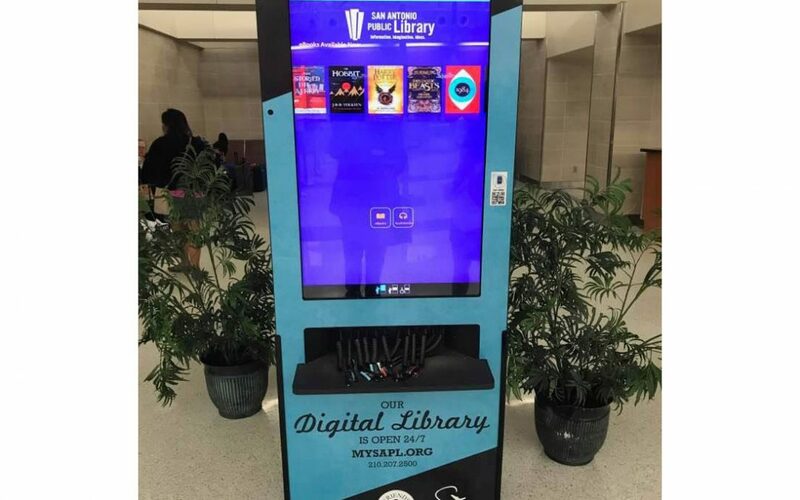 In 2014, San Antonio became the first airport in the world to offer free eBook checkout, for residents and travelers alike There are two library kiosks, one in Terminal A and the other in Terminal B departure areas. First, you must download the free Overdrive app onto your smartphone or other device. Then, follow the instructions on the kiosk. You will first be asked if you have a library card. If you don’t, you will be able to get a free one-day library pass, whether you are a San Antonio resident or not. You will be able to check out up to three eBooks, and they will remain on your device for one week, after which they are “returned” automatically to the library. 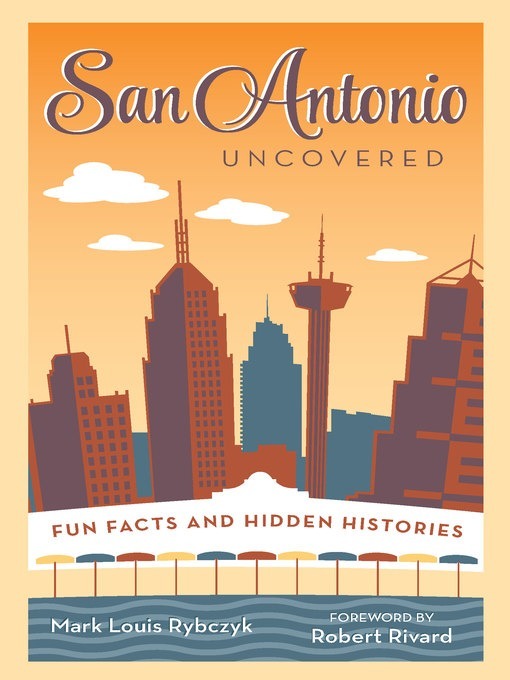 (If you do have a San Antonio library card, you may check out up to 15 books and keep them for three weeks.) After you make your book selections the library will send you an e-mail or text message that you click on to actually download the book onto your device. If you’ve got a loooong flight, this is the novel to read, 1,000+ entertaining pages spanning 450 years of Texas history. 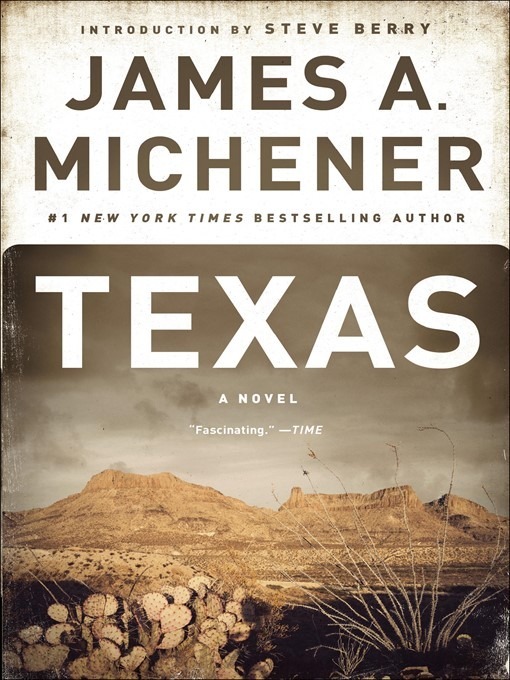 Michener, although born in Pennsylvania, lived his last years in Austin; his archives are at the university there. 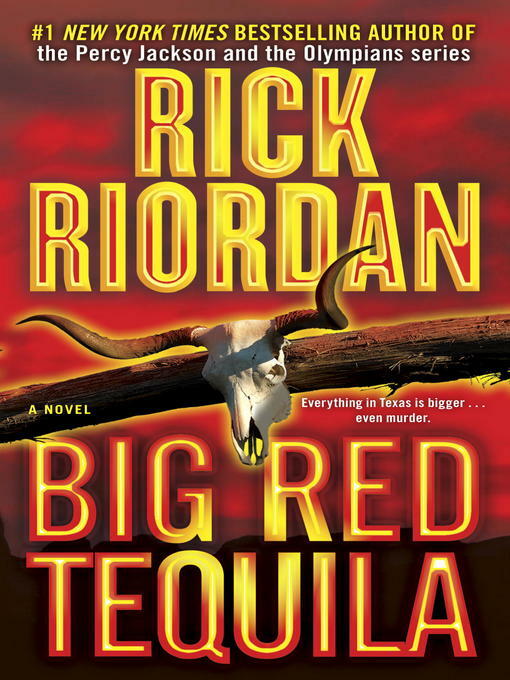 Before he became famous for the “Percy Jackson and the Olympians” young adult series, San Antonio native Rick Riordan wrote an entertaining series of mystery novels set in San Antonio featuring PI Tres Navare. This is the first in the series. This is the story of the Riverwalk: how it was built, how it was saved from neglect. 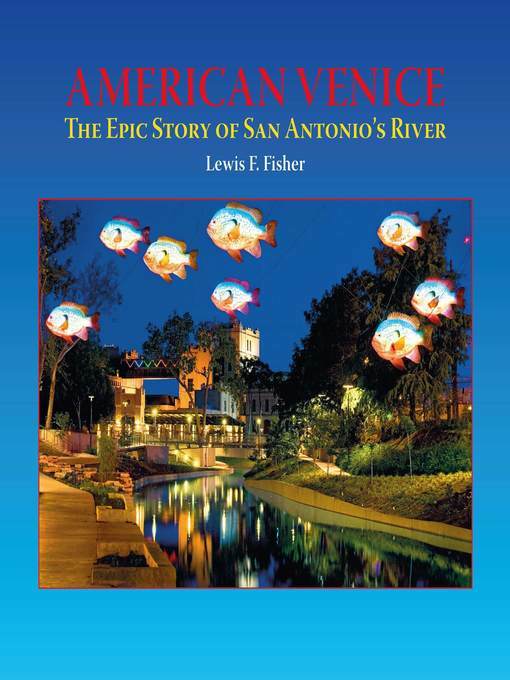 This is a quirky little book that tells all the oddball stories about San Antonio, past and present.